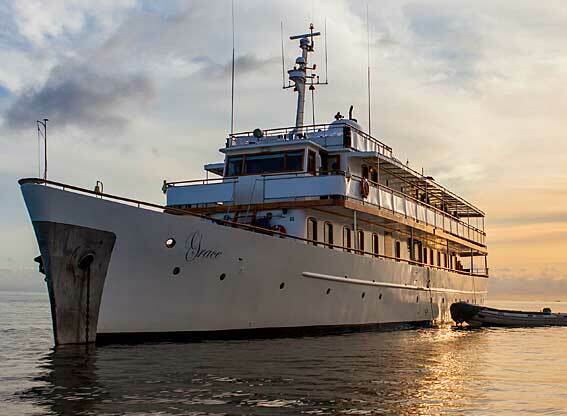 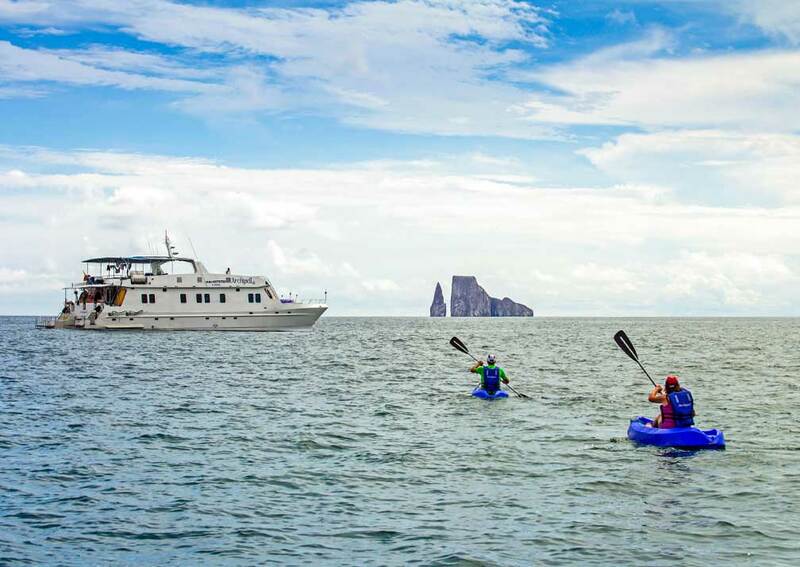 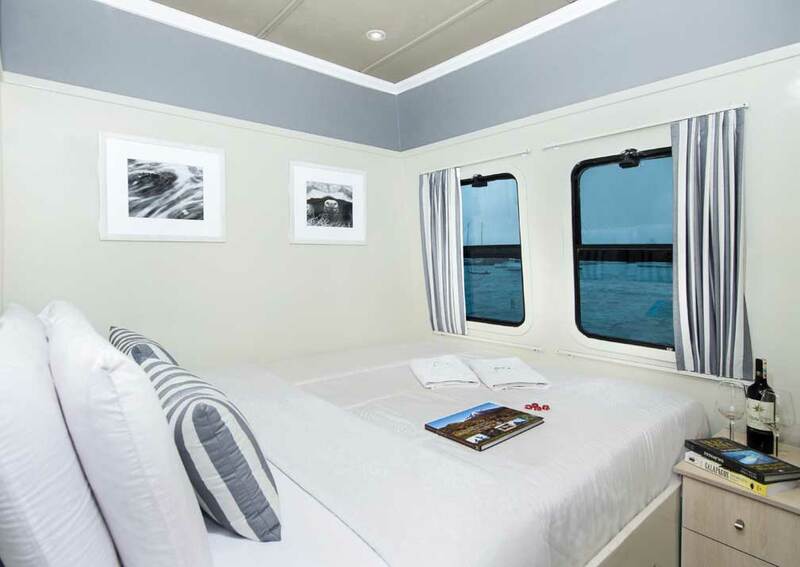 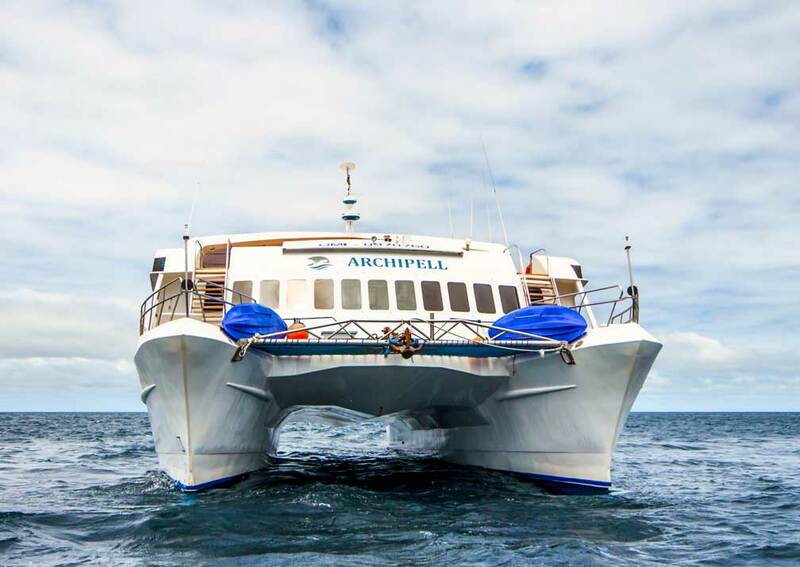 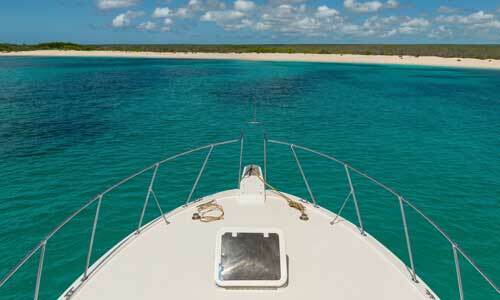 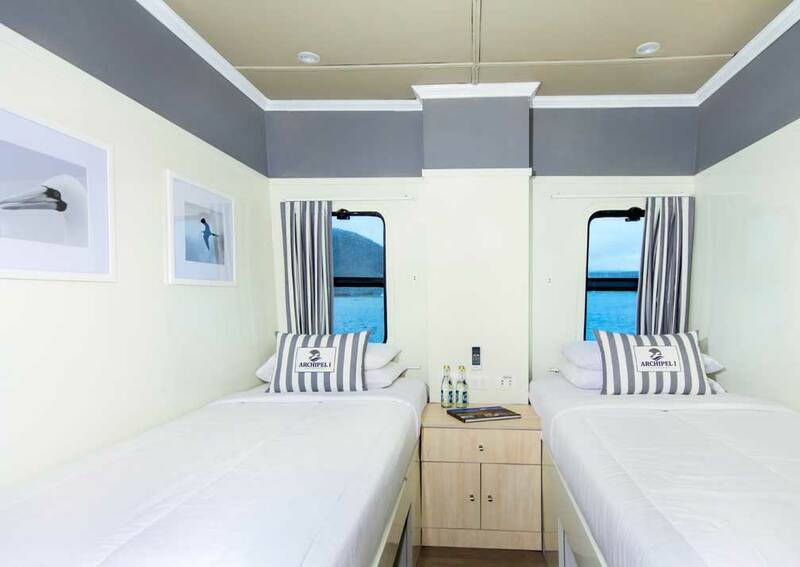 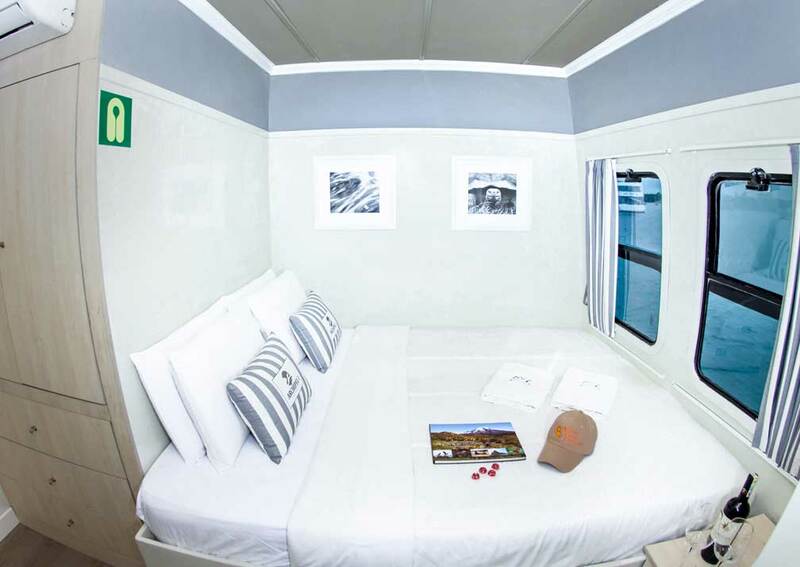 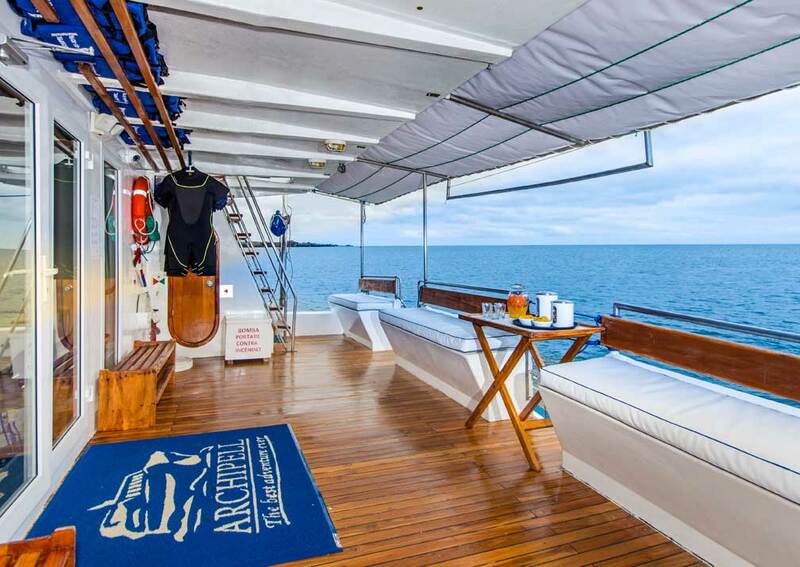 The Archipell I catamaran offering hi-spec accommodation and a wealth of indoor and outdoor space, making them a great choice for your Galapagos cruise. 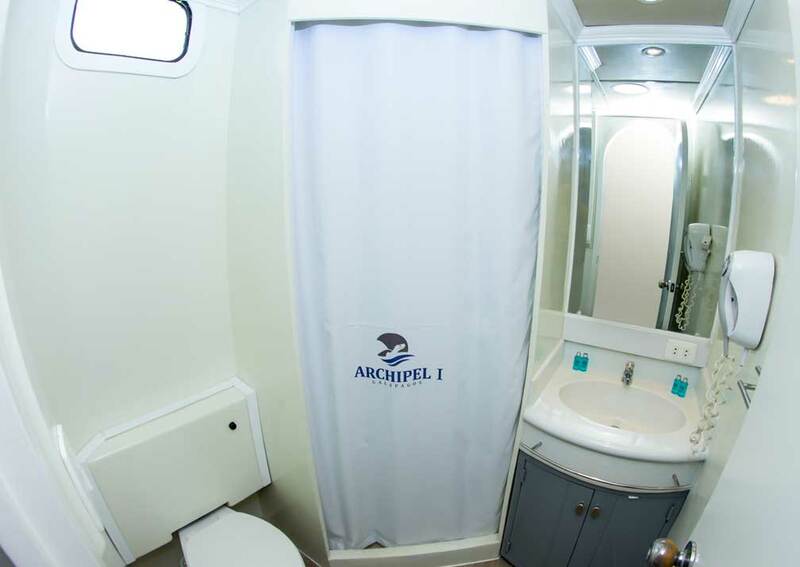 The Archipell I was built in 2003 . 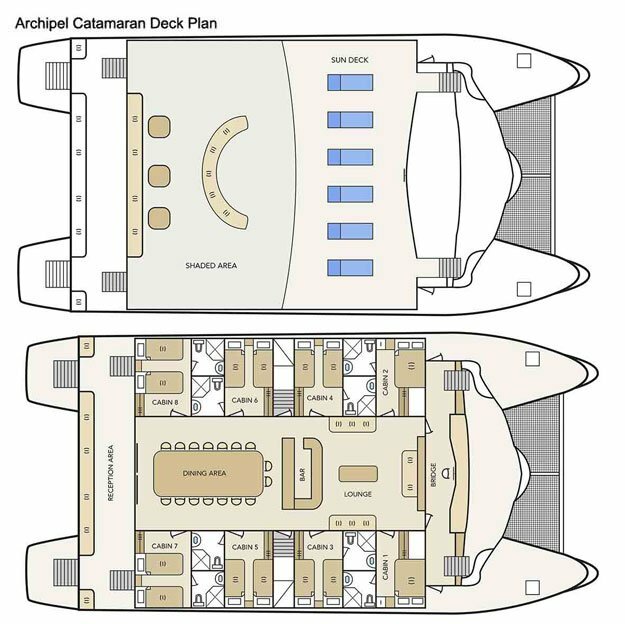 With 8 large cabins, 2 configured as doubles and the others with twin beds. 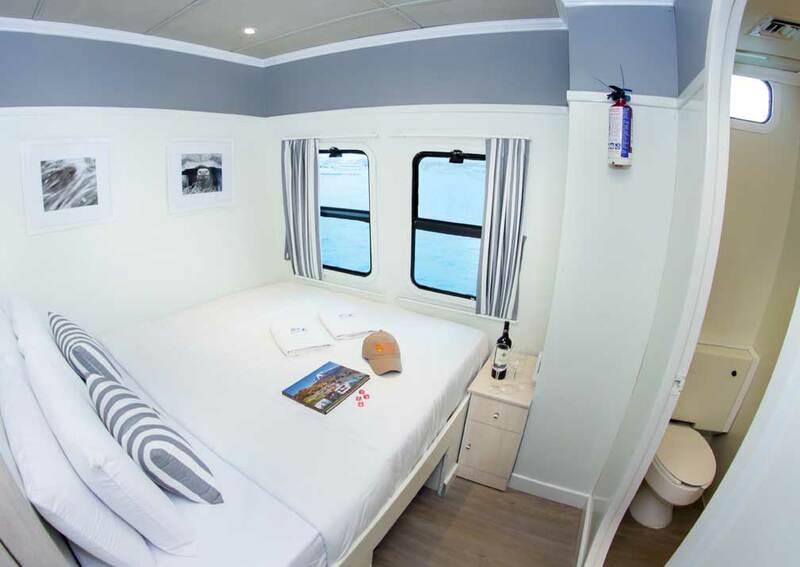 All have picture windows, lots of storage space, air conditioning and en-suite bathrooms. 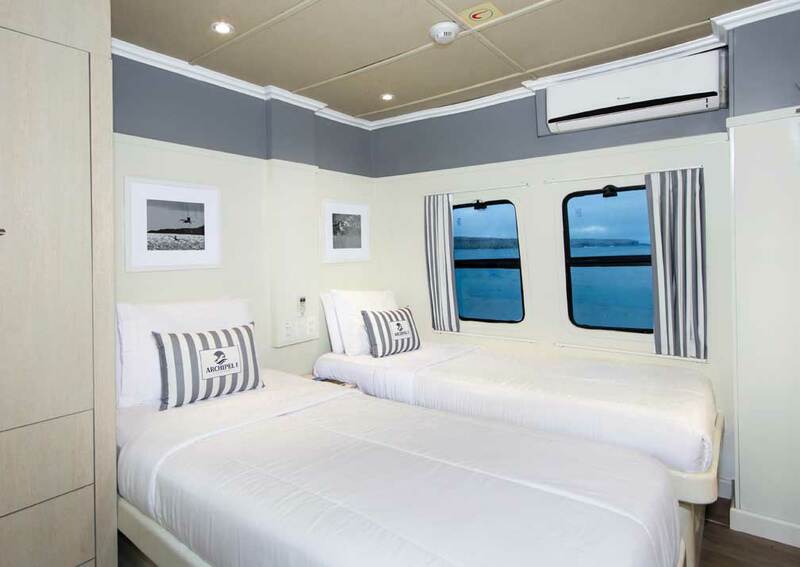 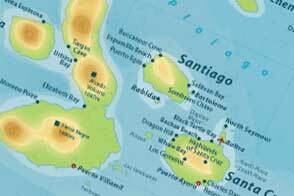 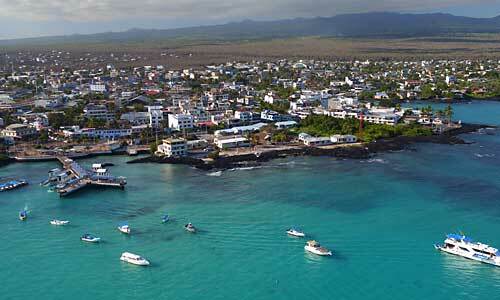 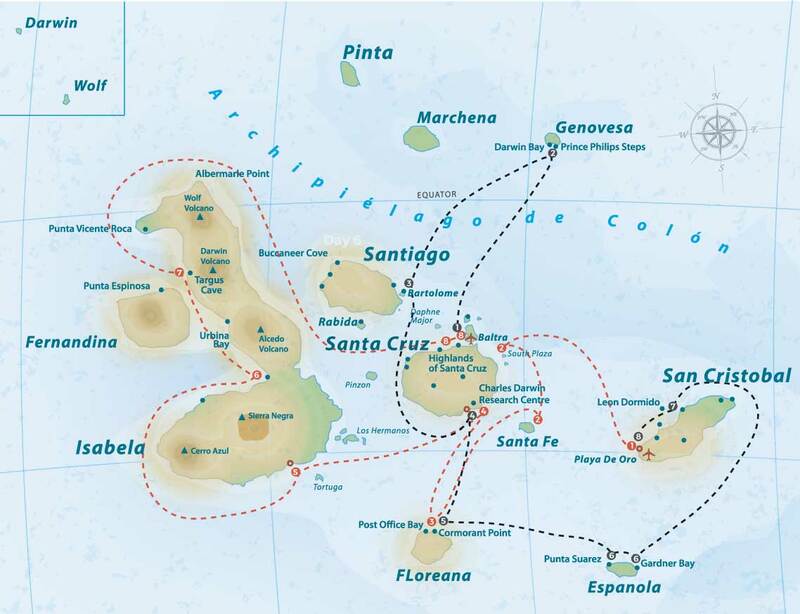 When not out exploring the islands, you’ll be able to relax, taking your pick of the communal areas. 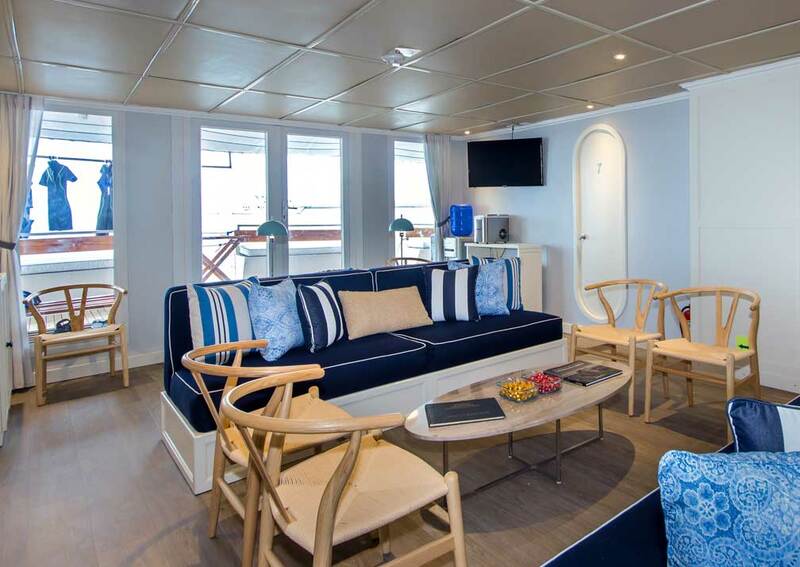 Sit back and leaf through a book in the lounge, sip a drink at the bar as you chat with other travellers and enjoy meals in the dining room and outside on the covered deck. 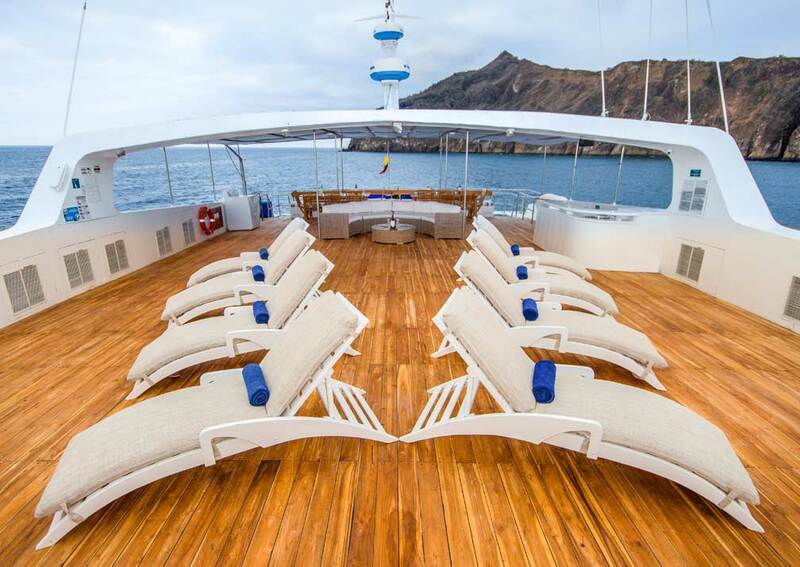 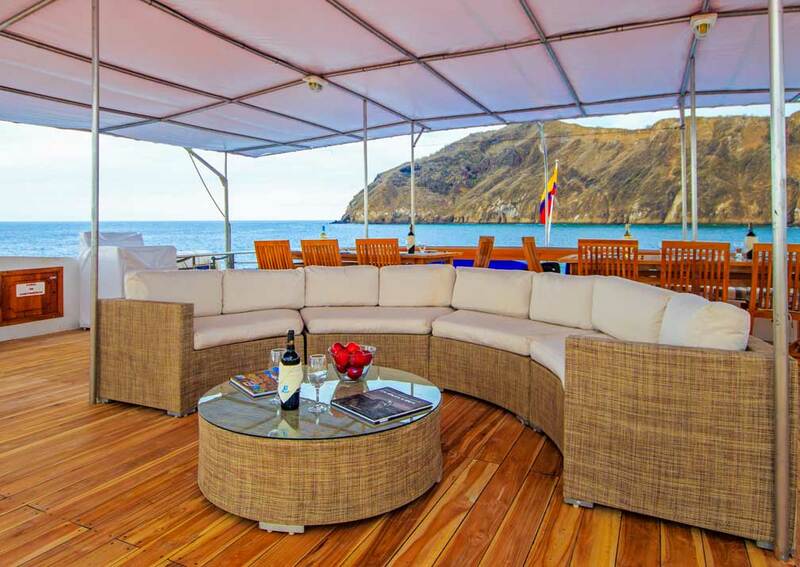 The sun deck is just the place to unwind, doze in the heat and recharge your batteries before your next excursion. 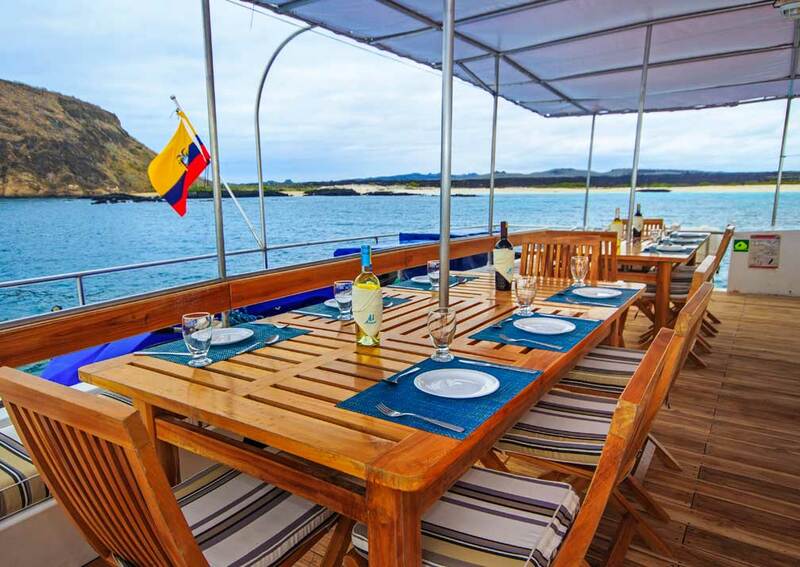 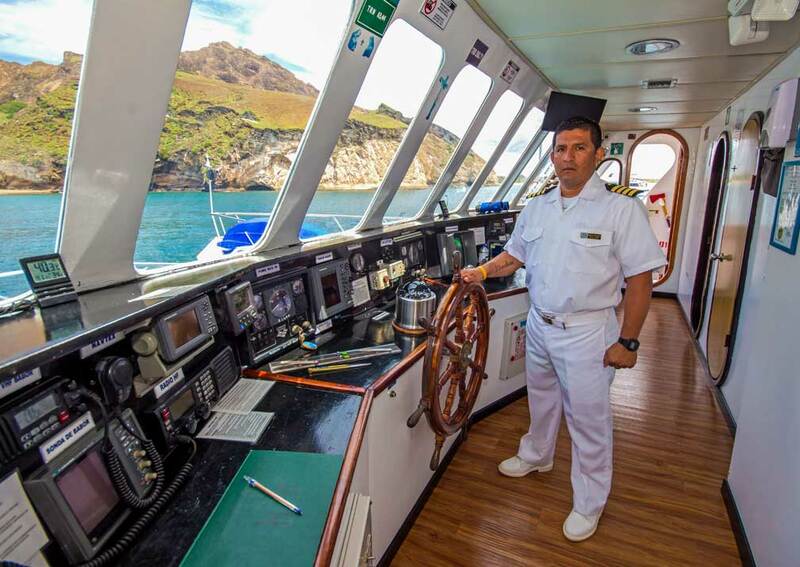 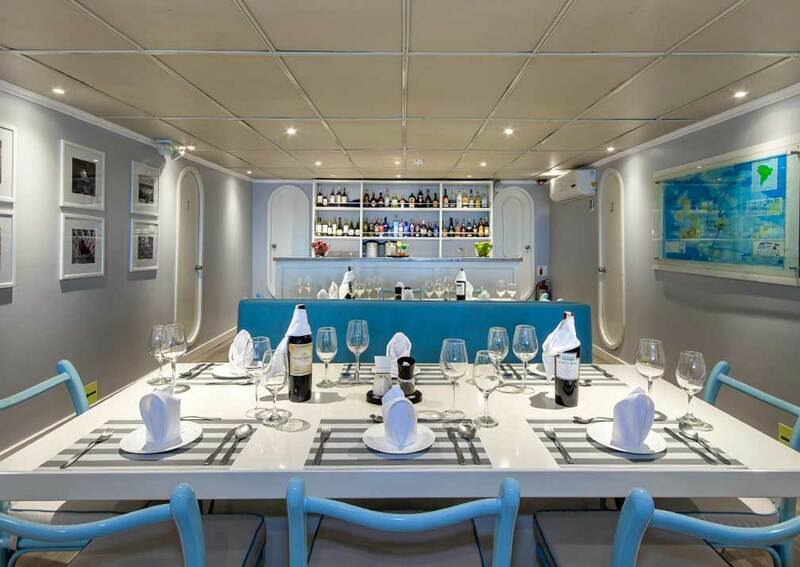 On Board: Dining room, bar and conference area with television, reproducer of DVD, chart games, library of books and DVDs.